The International Monetary Fund has approved a two-year $17.1 billion loan package for Ukraine. The immediate disbursement of $3.2 billion will allow Ukraine to avoid a potential debt default. The IMF’s 24-member board agreed to the two-year program to aid Ukraine’s troubled economy on Wednesday. The approval gives the green light for the immediate release of $3.2 billion to Ukraine, which will allow the nation not to fall into default, Reuters reports. More than half of that money will be dedicated to supporting the country's budget. The package will open up loans from other donors totaling around $15 billion. The goal is for Ukraine to use the money to stabilize its economy. "The authorities' economic program supported by the Fund aims to restore macroeconomic stability, strengthen economic governance and transparency, and launch sound and sustainable economic growth, while protecting the most vulnerable," the IMF said in a statement. IMF managing director Christine Lagarde commented on the aid package, stating that the plan may come with geopolitical and implementation risks. "We believe that Ukraine has an opportunity to seize the moment, to break away from previous practices, both from the fiscal, from the monetary, and from the governance point of view,” Lagarde added. 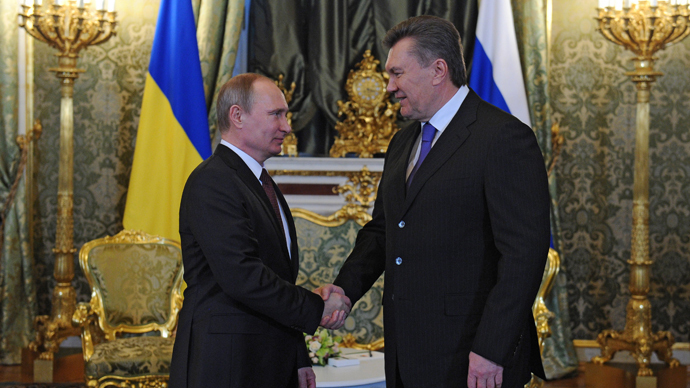 Ukraine’s crisis was exacerbated after months of anti-government protests and Crimea’s referendum to join Russia. The country's economy is forecasted to contract by three percent due to the chaos and lack of order, according to Ukrainian authorities. The nation's output dropped 1.1 percent in the first quarter of 2014. The ongoing protests, especially in the east of the country, are not helping the nation get its economy back on track. 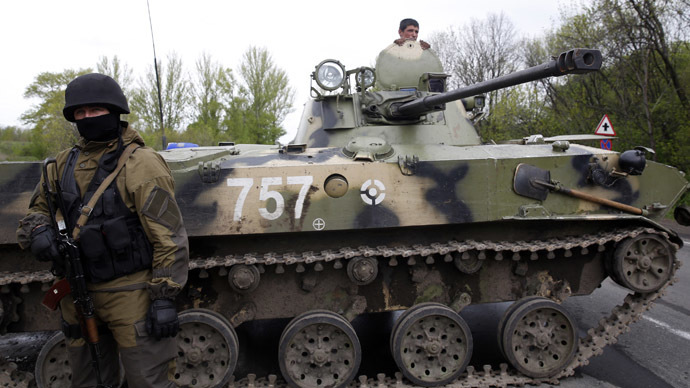 In fact, Ukraine’s acting President Aleksandr Turchinov said on Wednesday that Kiev’s government cannot control the situation in the east of the country, and called to speed up the creation of regional militias loyal to Kiev. Lagarde noted that further sanctions against Russia may harm Ukraine's economy even further, as its neighboring country is a key export market for Ukraine. "Clearly on the front of sanctions, anything that undermines the economic situation of the country will jeopardize the implementation of the program, which is why we very strongly encourage the parties to negotiate, to come to terms," Lagarde said. Lagarde argued that Ukraine has already shown its ability to undertake “comprehensive reforms,” listing a few of the sacrifices that have been made. “Whether it was a question of letting the exchange rate float, whether it was a question of reforming the procurement law, whether it was a question of modifying the price of gas to customers or to corporate. They’ve (Ukrainian government) done all these things to demonstrate their determination to endorse a very bold program of reforms,” Lagarde stated. 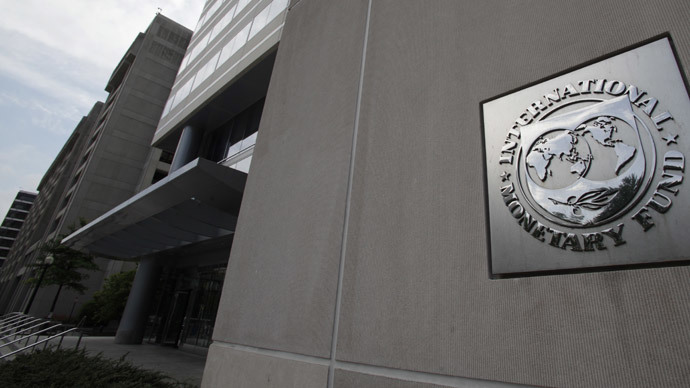 The IMF money comes with stringent terms, asking for various cuts and economic reforms. In the case of Ukraine, the requirements include a 50 percent increase in the price of gas for households, as well as a quick pension reform and lower government spending. 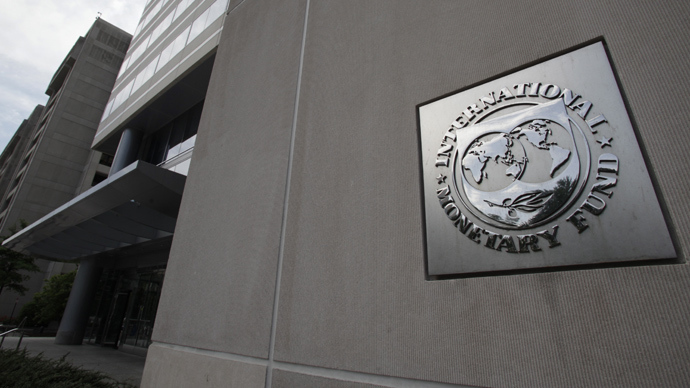 The World Bank warned on April 10 that the loan terms set by the IMF would cut 2014 consumption in Ukraine by 8 percent, as well as erode capital investment. The increased cost of household gas and district heating “will affect purchasing power and limit the government’s ability to boost capital spending this year. Thus, in 2014, we expect to see a decline in both consumption and fixed investment,” the World Bank said in a statement. Earlier in April, Ukraine’s finance minister, Oleksandr Shlapak, said that paying off debt to Russia would not be a top priority for Ukraine when it secured its first tranche of International Monetary (IMF) bailout cash. Ukraine’s total debt to Russia, including the $2.2 billion bill for gas, now stands at $16.6 billion, Prime Minister Dmitry Medvedev said. Back in December, before the Ukrainian protests turned into a nationwide crisis, Russia’s President Vladimir Putin announced that the Russian government would essentially buy $15 billion in Ukrainian debt by investing in Ukrainian bonds, using money from Russia's National Welfare Fund. 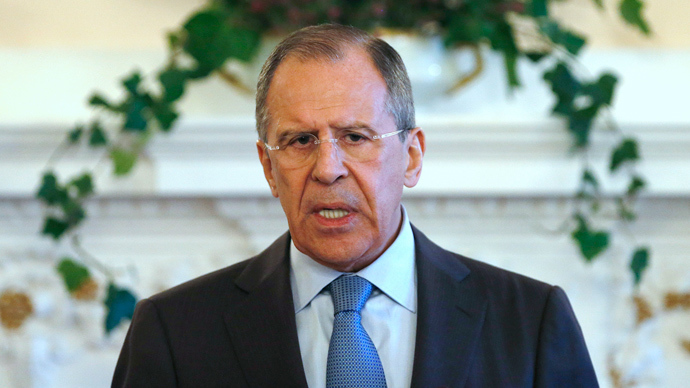 The announcement came after a meeting with then-President Viktor Yanukovich in Moscow. The deal included a 33 percent discount for natural gas, which could have save the country $7 billion in 2014. The agreement was hailed by then-Prime Minister Azarov as saving Ukraine from economic ruin. Protests in Kiev began in November when Ukraine backed out of a trade negotiation deal with the EU in favor of a debt deal with Russia – a move interpreted by Ukrainians as a decisive step away from integration with the EU.